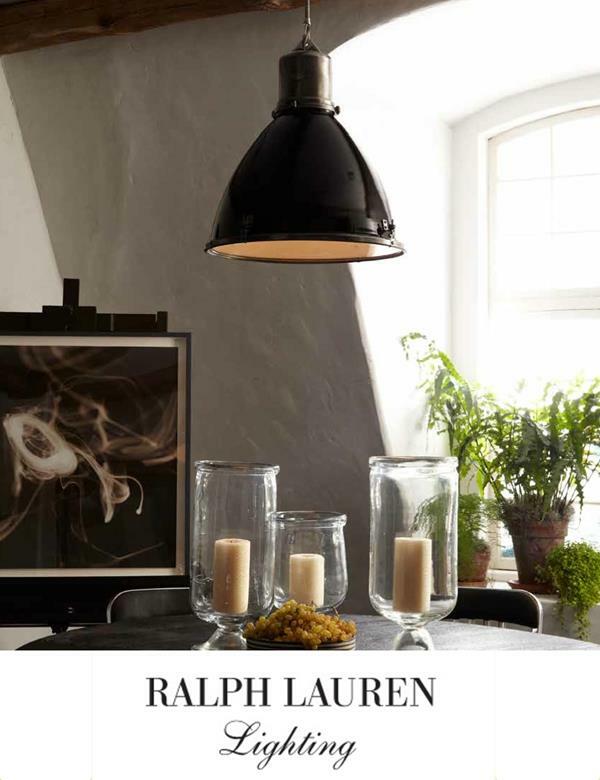 hám are now one of the few interior designers to hold an account with Ralph Lauren Lighting RLH. 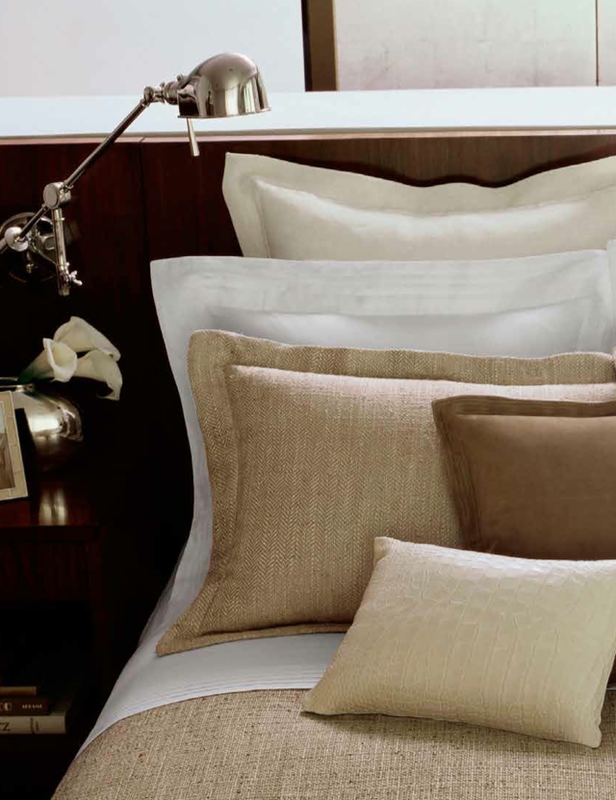 The whole range is available through us. 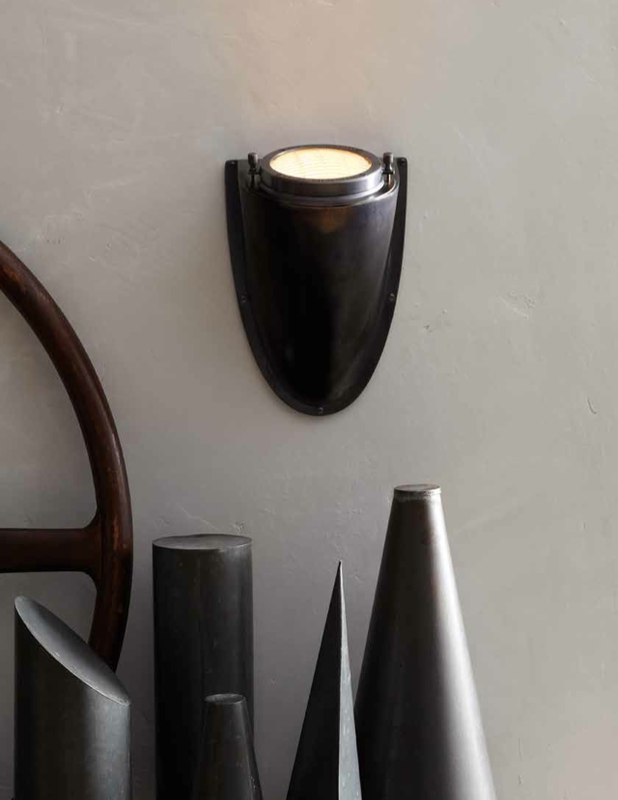 CLICK HERE TO SEE THE RALPH LAUREN LIGHTING RANGE ON OUR WEBSITE. If you can't see what you're looking for or need help call our design studio on 01491 579371. Ham have added some new Julian Chichester furniture to our online store. We love the Dakota dining table and have used this table in many of our interior design schemes. The table can be made in many different sizes and with different finishes to both the table top and base, you can see the Julian Chichester Dakota Table and get more info or see more of their products on our online store. Remember we can help you create an individual design scheme with Julian Chichester and other brands, get in touch with our team on 01491 579371, we currently work all over the South East of England and further afield.